When you go to Wednesday Farmers markets to buy mushrooms, and spore infused DIY mushroom log kits, you kinda need to find yourself some directions. Growing mushrooms is not the kind of thing that is obvious. It takes some doing, and a bit of a plan. 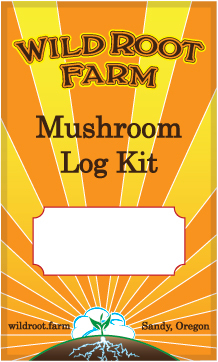 So when Wild Root Farm asked for a printable version of their spore infused mushroom log directions, we all sat down and figured out what might work the best for the novice. There were several requirements: Clarity, Easy depiction and Attractiveness. 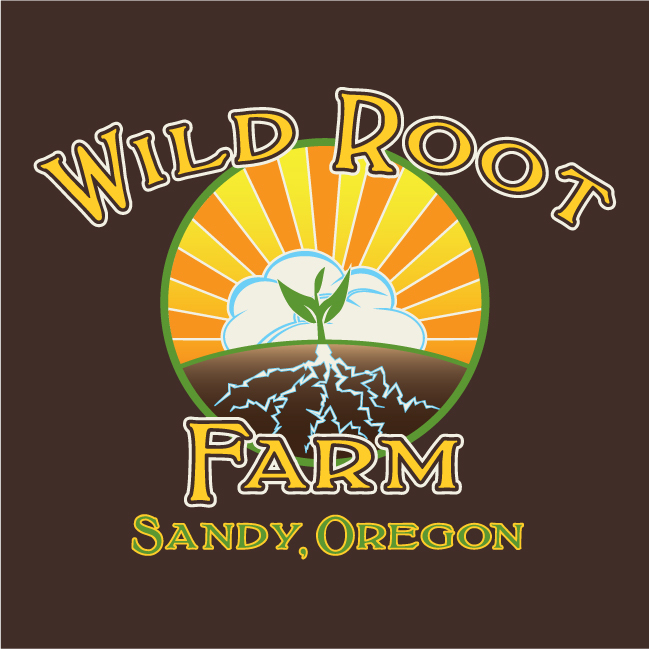 Not meaning to brag, but I think we nailed it, while keeping it a Wild Root Farm graphic. Simply print out the directions on a quality printer, and fold to fit the directions in the spore filled bag. Rusty Iron 2016… went off without a hitch.